Teaching and Learning with Heart . . . I begin a new journey – the sharing of my thoughts and opinions in this blog. When I look back on the past years, I am not surprised that I have come to this place of learning with as many questions, if not more, than I began. As I begin this journey into blogging, I give pause to reflect and to celebrate. 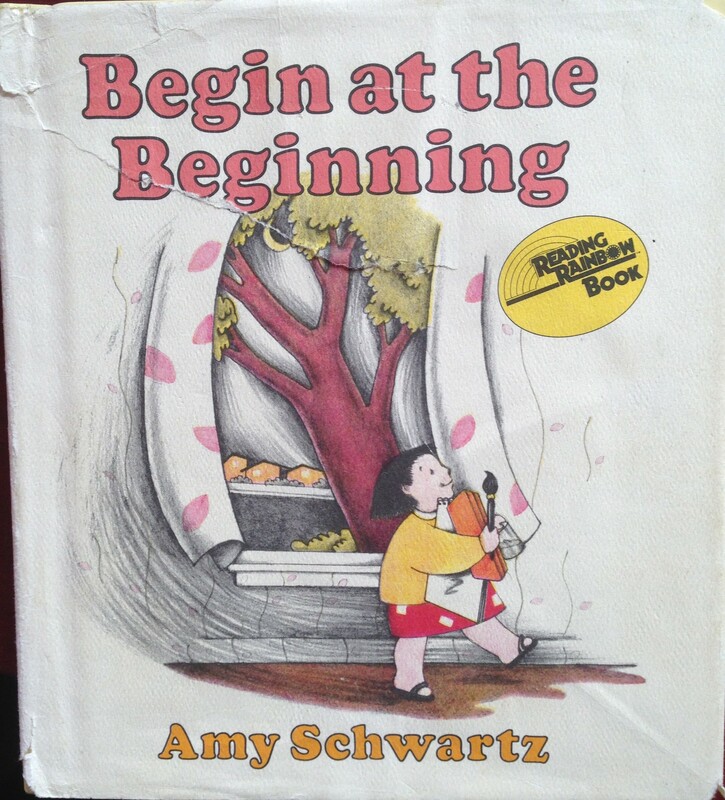 I am reminded of the child in Amy Schwartz’s picture book, Begin at the Beginning, named Sara. She too has an important task to do. She too struggles with how to begin. “The universe is very big, Sara,” her mother said. Sara and her mother sat together by the window. The sky was darkening. There was a bit of a bit of a moon. Building an Ethic of Care . . . I believe that my quest to understand what it means to make a difference in the lives of students, teachers, and families, has not only fuelled my passion for the work I do in classrooms as a teacher of children, but for the work I do outside of the classroom as a teacher of teachers. Throughout my 33 years as an educator, I have worked to understand what it means and what it entails to cultivate a caring, safe, responsive, and inclusive learning environment for children and adults. I have grappled with the challenges one faces when seeking to develop community and belonging among diverse learners with differing values, beliefs, expectations, and identities. This continues to be my goal – to build an ethic of care in the schools I have the privilege to work in. What is this ethic of care that I write about? 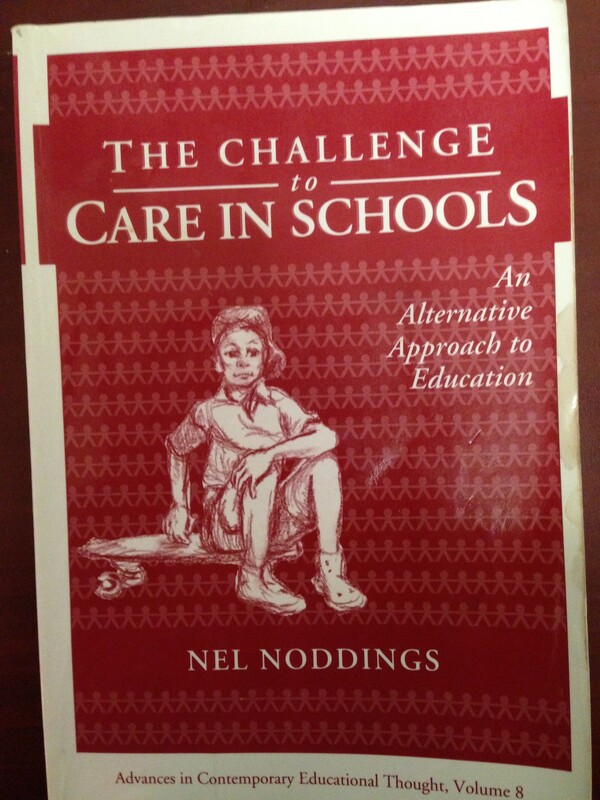 Nel Noddings in her book, The Challenge to Care in Schools, writes, “Caring is not just a warm fuzzy feeling that makes people kind and likeable. Caring implies a continuous search for competence.” For myself, this is an important distinction. 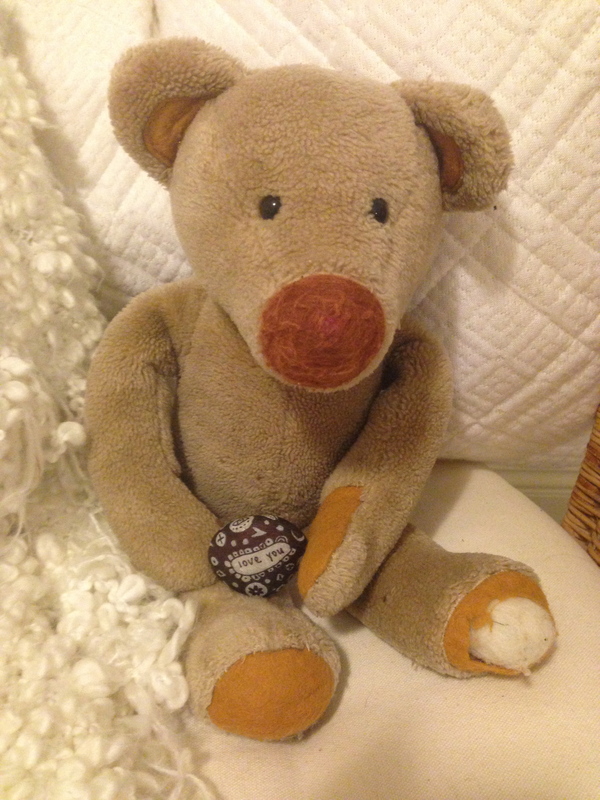 When we care, we want to do our very best for others or objects we care about. Each decision I make, every action I take is from a place of caring. This ethic of care connects to my beliefs and values about teaching, learning, and living; it guides me to ask what effect will I have on the community I am trying to build? How can I show and help others to care for themselves, for others, for the world in which we live, and for ideas? The word to educate comes from the Latin word “educare”, which means to “draw forth, to bring out, to elicit”. I believe to teach is to care; I also believe it is not a coincidence that the word “care” can be found in the word “educare”. To care is to appreciate the difficulties and obstacles we as educators may face when we work towards building learning communities that truly meet the needs of all our students. Next Reflections from the past . . . becoming who we are.